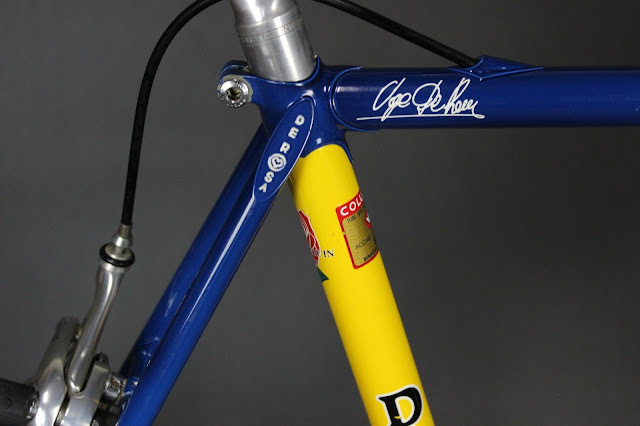 De Rosa bicycle founder Ugo De Rosa was born on 27 January, 1934 in Milan, Italy. Ugo initially raced bicycles and then focused his talents on building bicycles. 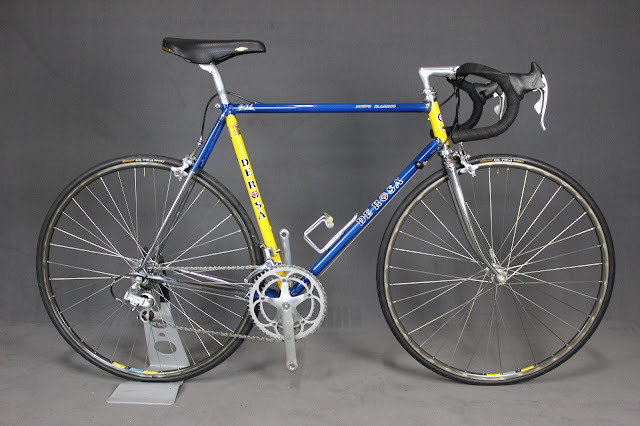 De Rosa's passion for racing led him to study mechanics and engineering at a technical college, and after the war he opened his first shop and commenced the manufacture of racing bicycles. 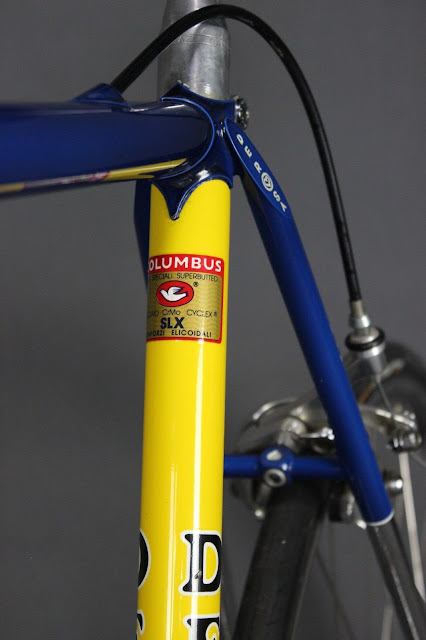 In 1958 he was asked by the famous cyclist Raphael Geminiani to build him a bike for the upcoming Giro Italia race. 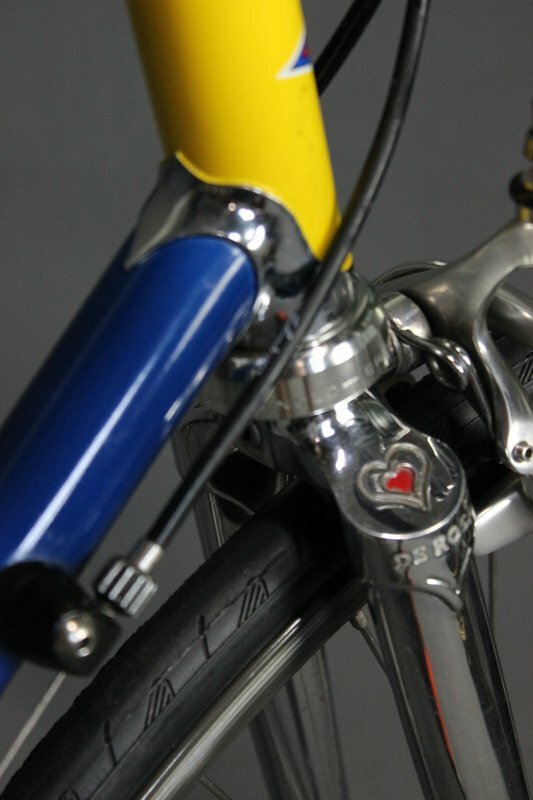 After this, bikes built by Ugo De Rosa became a fixture in the professional European peloton of the 1960s. 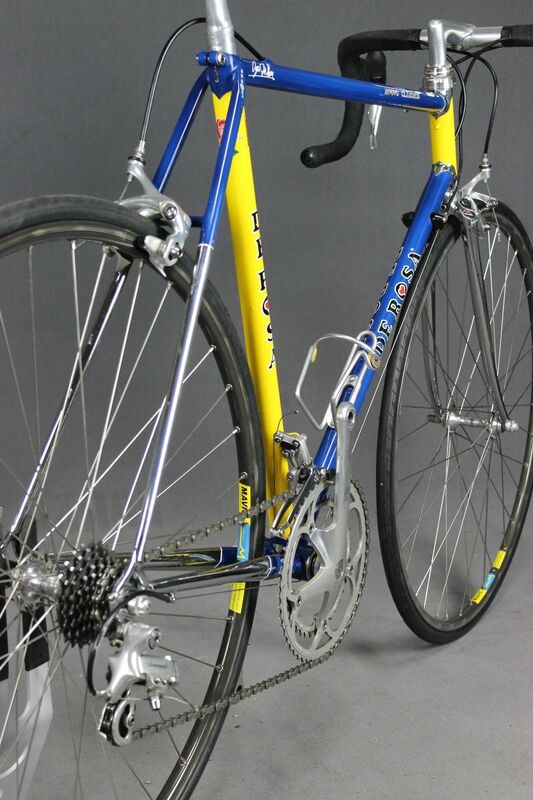 The Faema team was the first team to ride De Rosa frames. In 1969 De Rosa was approached by Gianni Motta, who engaged De Rosa as his frame builder and mechanic. De Rosa accepted the offer and became the bicycle supplier to Motta's professional cycling team. It was during this period that one of the greatest stars of cycling, Mr Eddy Merckx (you may have heard of him!) rode bicycles manufactured by De Rosa. De Rosa built some frames for Merckx around this time, but it was not until 1973 that their relationship was formalized and De Rosa became the official frame builder and mechanic for the Molteni team which Merckx captained. Merckx and his teammates won nearly all the major European races including the Tour De France, the Giro d'Italia, Milan San Remo and the World Championships. 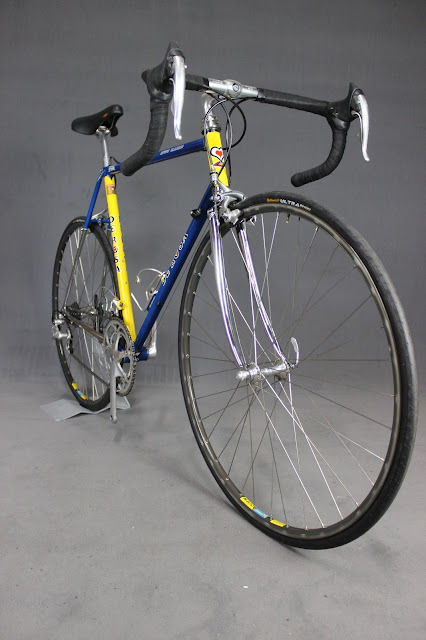 Since then the De Rosa company has continued to manufacture high quality steel framed bicycles. 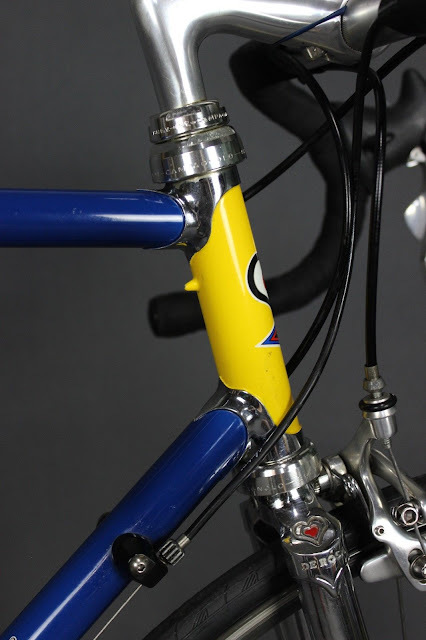 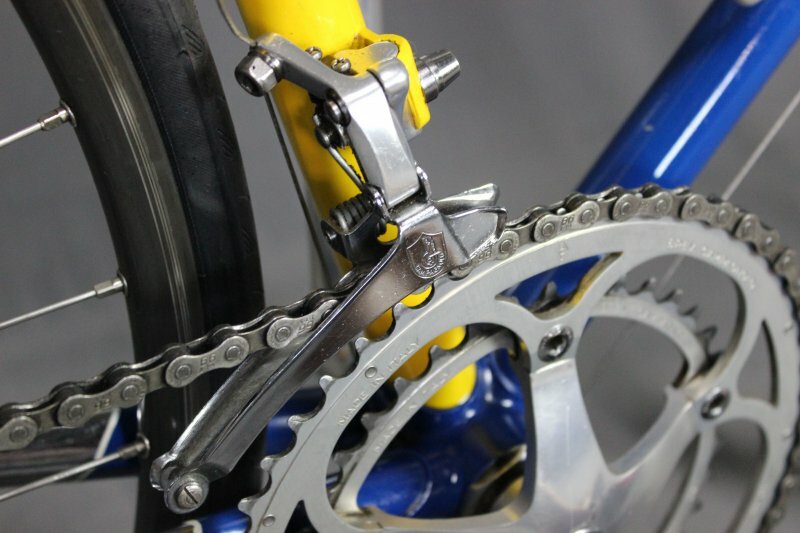 The two most notable steel frames are called the Neo Primato and the Nuovo Classico (New Classic). 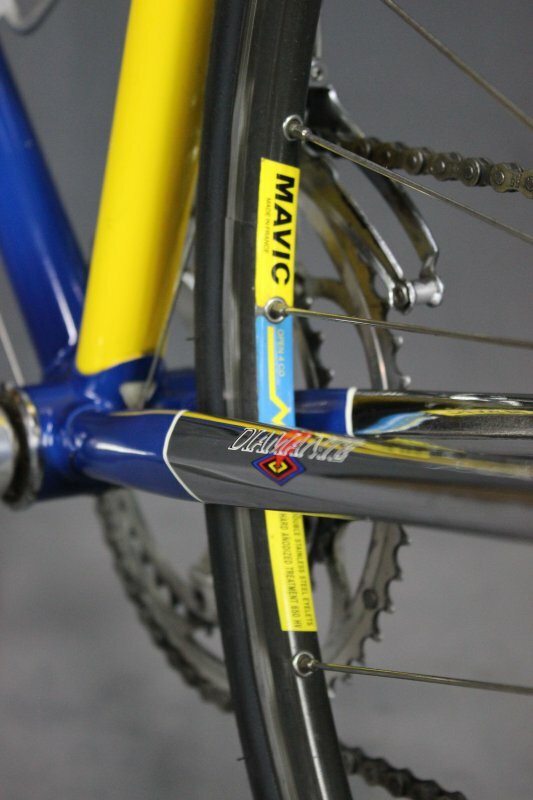 Here is a New Classic from the late 1990's, a beautifully crafted steel bicycle dripping with classic Campagnolo Chorus and Campagnolo Record parts, Mavic rims, and a San Marco Rolls saddle. 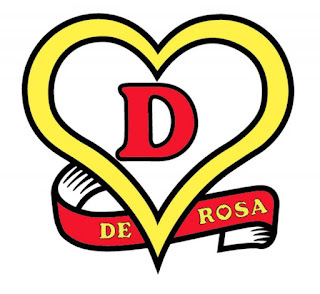 ....another classic that stands alone given the history behind the De Rosa brand. 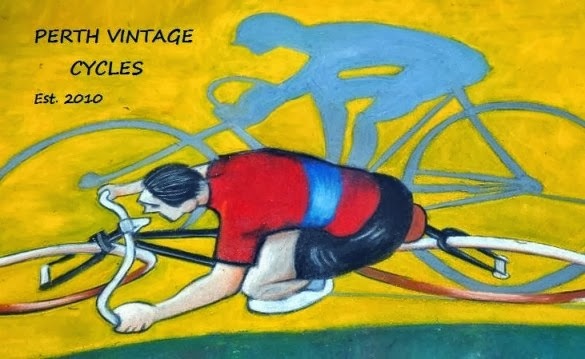 When there is a will, there will definitely be a way and if it is being combined with passion and just the right amount of resources, nothing becomes impossible to achieve. 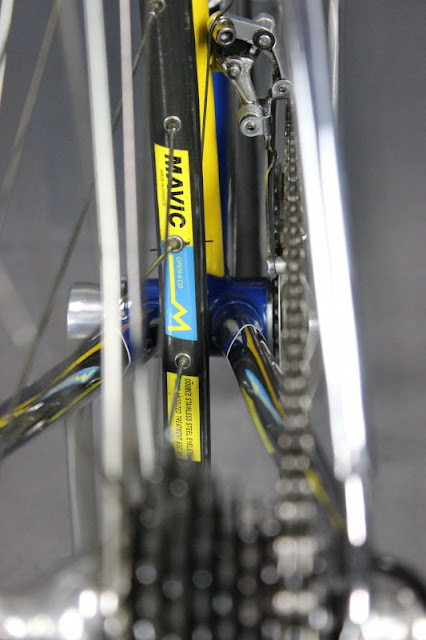 Apart from the amazing revamp of a regular bike transforming it into a racing bike, I also noticed the bike stand on the floor. 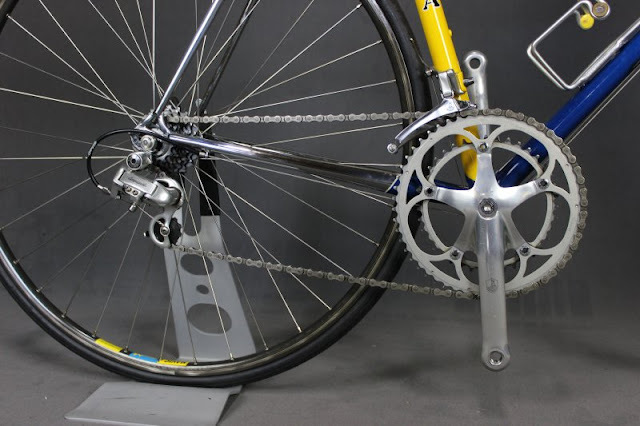 It would really make bike storage so convenient especially for those bikes without any inbuilt stand.